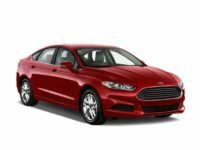 The Absolute Best Ford Auto Lease Agent Around is NJ Car Leasing! NJ Car Leasing is taking over the auto leasing industry with our game-changing online leasing system! Never before has it been more convenient to get the lease you’ve always wanted, and with our low monthly rates there’s no reason to wait another minute! 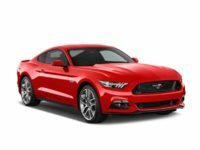 If you’re new to the auto leasing world, experienced or if you’re looking to part ways with a bad lease or to trade up to a superior automobile, we are here to help you out When it comes to monthly rates on new cars, NJ Car Leasing has the absolute lowest! 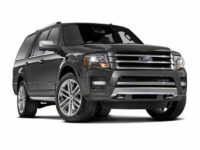 We can bring you with prices that other leasing agencies can not compete with! 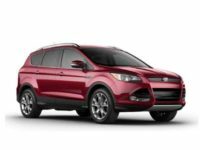 And as far as selection is concerned, we’ve got the widest variety of Fords in NJ — including the C-Max Energi Wagon, Escape SUV and Fiesta Hatchback! We have all of the other agencies beaten from every angle — convenience, selection, monthly rates, financials, and any other aspect of the car leasing process! 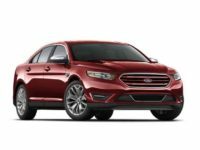 Check out our sweet auto leasing deals by visiting the Ford inventory page of our online showroom, or give us a call directly at 201-720-7306 this minute! You’ll love doing business with us, we are here for you! 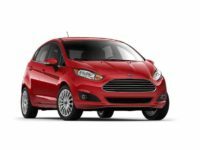 NJ Car Leasing Has The Lowest Monthly Rates on a New Ford Lease! 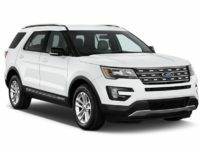 How is it possible that NJ Car Leasing is able to offer such astoundingly low monthly rates on Ford and other automobiles? Our online auto leasing process, of course! By using a fully electronic system, we are able to reduce overhead costs in ways that are impossible for traditional agencies! Where other companies have to rent or outright purchase a large tract of land on which to build their showroom and car lot, we eliminated the entire idea of a physical premises: no lot, no showroom, no offices! Our entire business functions through our website, which means that we save tons of money that isn’t being burned on paying rent or on upkeep of the grounds. 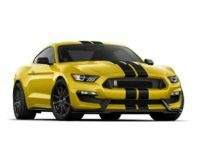 Then there’s the actual cars, themselves — other leasing agents have to purchase a large stock of vehicles to fill their car lot with a limited selection of cars, and upgrade them annually as each new model year comes out. 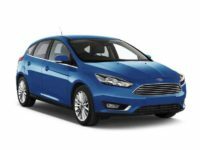 This cost is probably the largest contributor to agencies’ ridiculous overhead costs, and is one that NJ Car Leasing totally avoids! 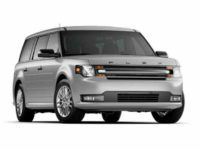 Rather than dealing with an inflated fleet of automobiles that we own, we leverage the long-standing relationships that we’ve built up with other dealers throughout NJ to offer their vehicles as our own inventory! 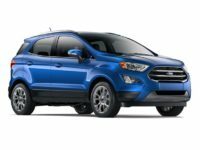 This means that we’ve got essentially every model of Ford you could want — from the E-Series Van to the Edge SUV, and our selection doesn’t cost us a penny! That means you pay much less each month for your lease than you would at any other dealership! 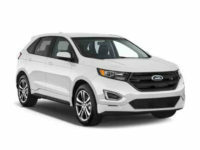 Check out the rates posted on our inventory page, or give us a call today to get started on leasing a brand new automobile today!